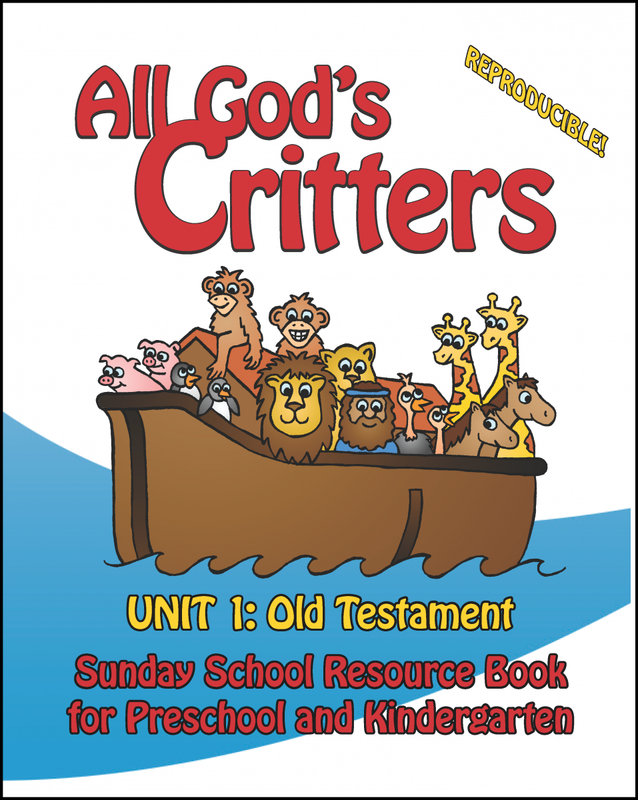 Sola Publishing’s All God’s Critters is a Sunday School series designed for young students in Preschool and Kindergarten. Lessons are based on storytelling, rhyme, and pictures, and are suitable for participation by non-readers. The flexible lesson plans introduce the youngest believers to the importance and truth of God’s Word. 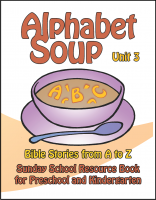 Each lesson includes the story of the day written in a simplified manner so that young children may understand an important truth about God and what it means for us to be God’s children. 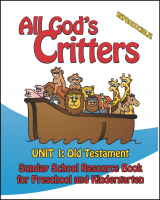 The All God’s Critters curriculum is fully reproducible and is designed with the particular needs of small churches, mission congregations, and house churches in mind. 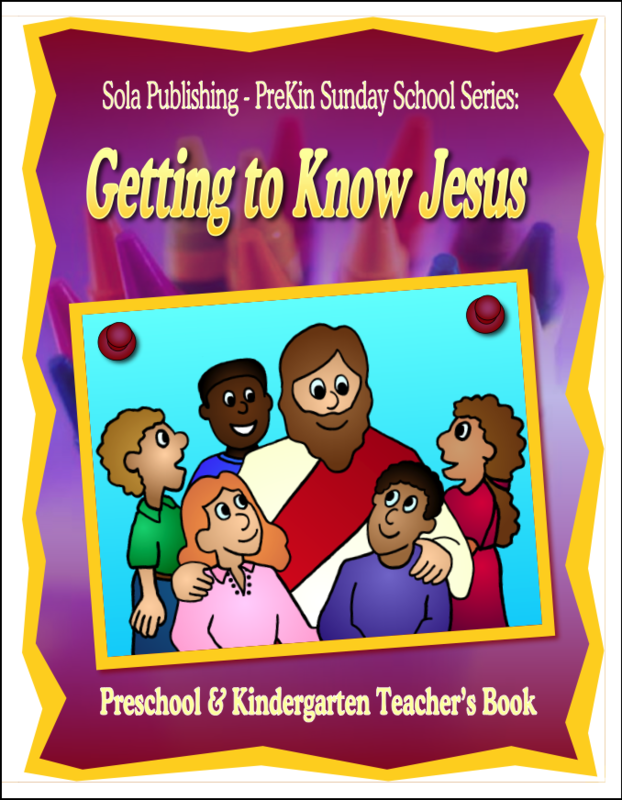 Check out some sample pages by clicking HERE.